Social justice warriors seem to have hit a wall in American politics. Perhaps sensing that their attempts to fundamentally transform America through top-down control have reached their limit, they are doubling down on reshaping America from the ground up. Their new favorite target is American history, and they are starting with low-hanging fruit: Confederate monuments. Activists are stridently taking their crusades from the college campus to a town near you, systematically pushing cities to change street names, tear down statues, and even dig up bodies to cleanse America of its Confederate vestiges. Last Friday, the mayor of Baltimore announced that the city will follow in the footsteps of New Orleans, and consider the removal of numerous Confederate monuments throughout the city. 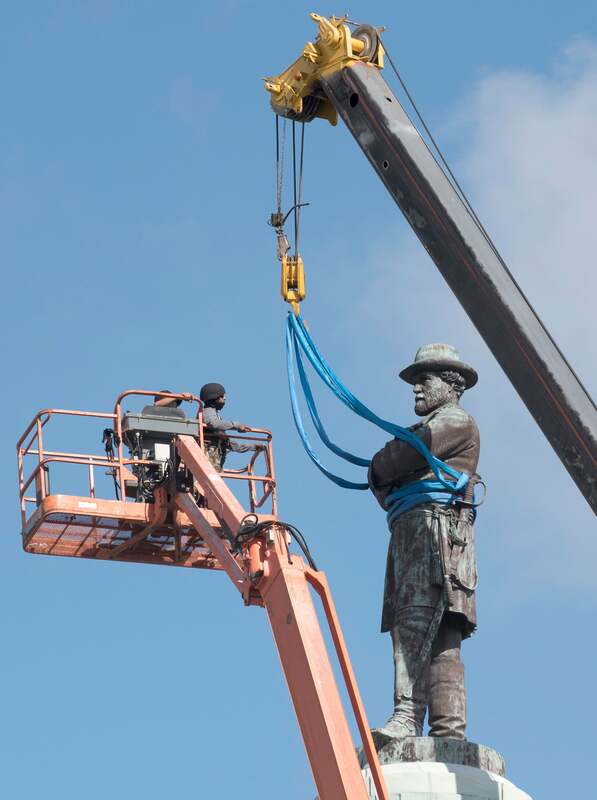 To literally put the Confederacy on a pedestal in our more prominent places—in honor—is an inaccurate recitation of our full past, is an affront to our present and it is a bad prescription for our future. It may perhaps be enough to denounce the bulldozing of statues as an absurd erasure of history, but this is not the primary problem with this drive to wipe out uncomfortable elements of our past from the public sphere. The more critical issue at stake is the loss of a common purpose and the binding heritage that Americans of previous generations forged and shared. While many on the political right have been fine, and in some cases glad, that Confederate heroes are being wiped from public places, they are deeply mistaken if they think this crusade will stop with secessionists. Most recently, “Antifa” protestors in Texas have demanded the removal of a 100-year-old statue and “any other landmark that bears the name of Sam Houston,” according to Conservative Review. Houston, one of the founders of Texas, was a staunch Unionist and denounced the creation of the Confederacy. But Houston owned slaves, so he’s been added to the purge list, which now includes: Andrew Jackson, Thomas Jefferson, James Madison, and even one of the fathers of progressivism, Woodrow Wilson, among many others. This crusade makes little distinction between Thomas Jefferson and Thomas Jefferson Davis. The problem was made palpable when anger poured on this Heritage Foundation tweet about a simple, and one would think, noncontroversial statement about Jefferson’s and America’s creedal foundation. Those with even a cursory understanding of the Civil War should understand why Jefferson’s concept of a new nation “founded not on blood or ethnicity, but on an idea: that of natural human equality” is fundamentally at odds with the philosophical cornerstone of the Confederacy. But the savage attacks on Jefferson show how little distinction is made between various politically incorrect historical targets out of step with the milieu of the time. In this debate, nuances are irrelevant. America’s sins must be purged. And to the left, which increasingly doesn’t recognize American exceptionalism or the greatness of the American founding documents, all of American history is in need of redemption. While the election that brought Jefferson to the presidency was one of the most acrimonious in our history, he went out of his way to say that the majority of his fellow Americans were still committed to the cause of the republic despite the way they voted. However, in this modern battle for the soul of America there are increasingly two modes: resist or crush. This is ultimately the same impulse behind the widespread drive to tear down statues. There are perhaps few satisfactory ways to sum up the impact of the Civil War, which defined, or perhaps redefined, the American people. Nevertheless, we were quite fortunate that during this time we had leaders like Abraham Lincoln, backed by the power of the Union Army, who smashed the Confederacy and eliminated the great evil of slavery forever. Yet, numerous men and women of both sides laid the groundwork for reconciliation to reforge a united nation from the ashes of the fiery civil feud. In the years following the war, there were undoubtedly some Americans militantly committed to “Lost Cause” myths about Southern victimhood and Northern aggressors wanting to keep the South down. Yet many other Americans to whom we owe a debt of gratitude conducted the difficult task of rebuilding the United States. He demonstrated this by having the Southern tune “Dixie” played when news of Gen. Robert E. Lee’s surrender to Gen. Ulysses S. Grant was announced. 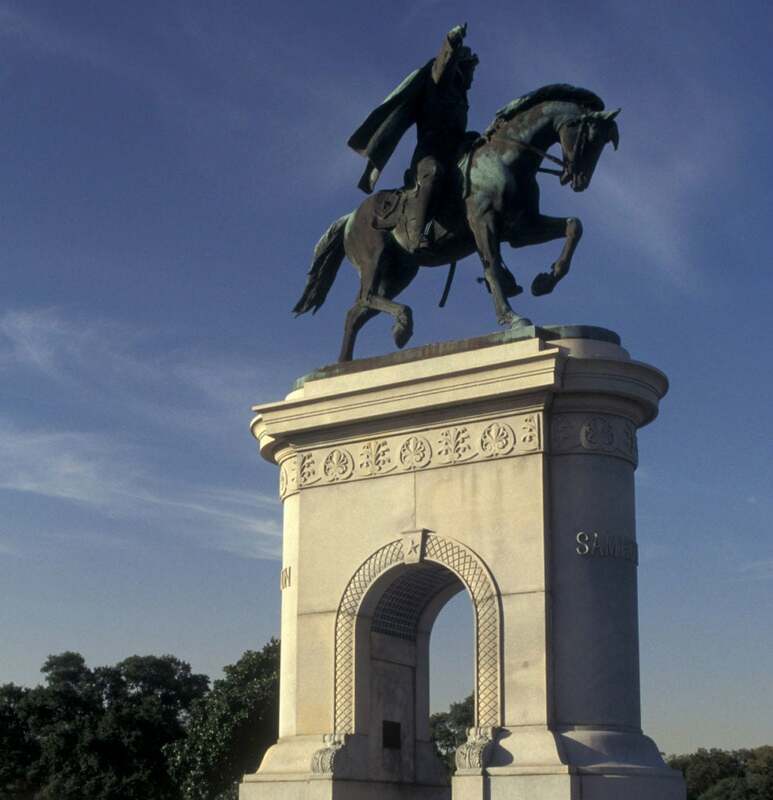 Lee, who had led the Confederate Army of Northern Virginia despite his opposition to secession, also tried to patch up the wounds of a deeply divided nation. The old Confederate general stuck to his words. He refused to gin up animosity toward Reconstruction and worked to restore harmony between Americans. Many in the North recognized Lee’s contribution to reconciliation and went out of their way to make him a symbol of a nation on the mend. 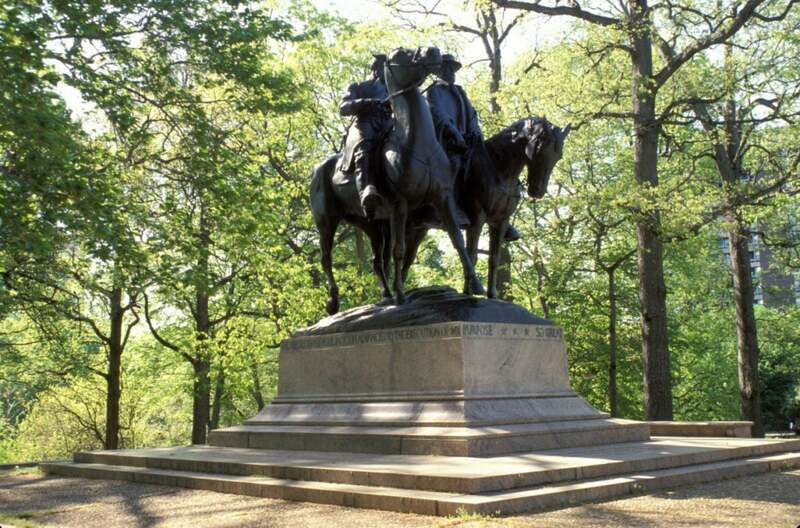 Charles Francis Adams Jr. of Massachusetts, great-grandson of Founding Father John Adams, even dedicated a speech advocating that a statue to Lee be built in Washington, D.C. It is a discredit to modern Americans that we are now undoing the almost miraculous process of restoration achieved by men who had far more reason to hate. This country may indeed have been blessed by divine providence, but it was also molded by the dirty hands of man. Americans may not be a perfect people, but they represent a great cause. This is what is lost in the blind efforts to remove statues and American history. In our iconoclastic efforts to erase the past, we rob ourselves of knowing the men who forged our national identity, and the events that made us who we are. This nation, of almost incomprehensible wealth, power, and prosperity, was created by the decisions of men like Lincoln—and Lee, too. The divisions and differences between us will become sharpened and less tolerable—and the lessons learned from the bloodiest war in our history will have to be relearned by a people who have failed to even come to grips with the wisdom of those who have come before us. Severing our roots to this country’s history—warts and all—will turn the United States into little more than a listless, economic behemoth, with no past and no future.